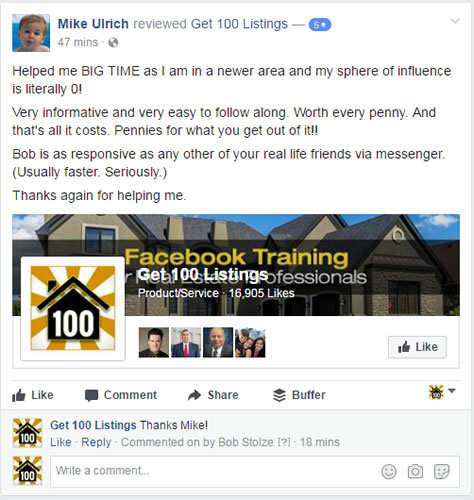 The "#1 Marketing Library" for Real Estate Agents. "Beautiful Real Estate Marketing, That's Easy-to-Use, Offered at a Truly Amazing Price. SUNDAY ONLY: Try it for 3 days for just $1... remain a member for just $19 per month (50% OFF). 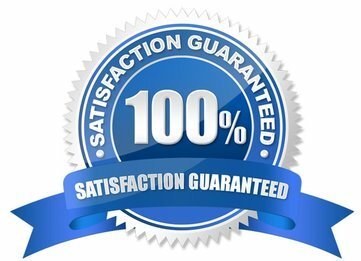 4 Real Estate Commercials & Explainer Videos (valued at $200 each). 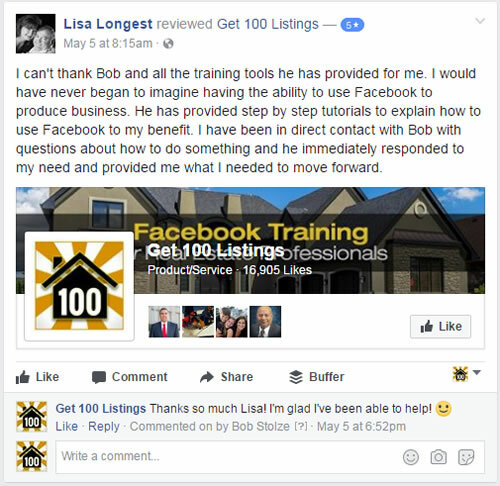 Yes, members get to use ALL of them on Facebook! Example below -- watermarks removed for members. 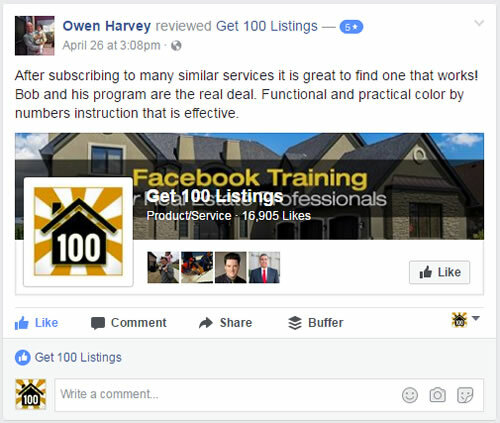 4 Facebook Lead Ad Programs for Real Estate (These willl cut your lead costs in half!) What are Lead Ads? Watch the video below. 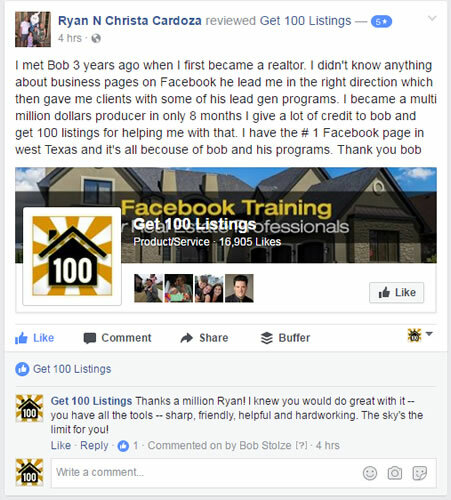 11 Real Estate Animations for Facebook posts. Yes, these work on Facebook! 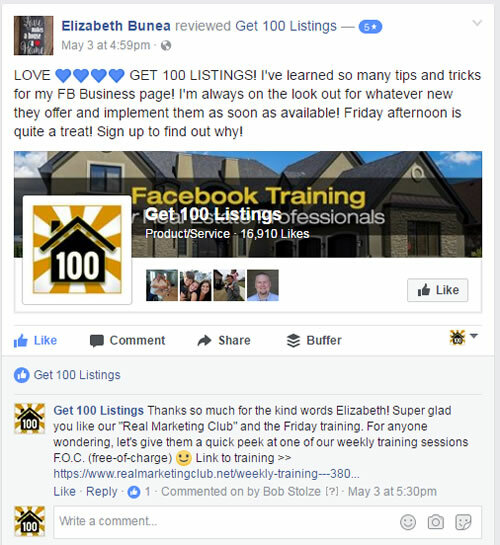 Just copy-n-paste our special links to post on Facebook in 3-seconds flat. 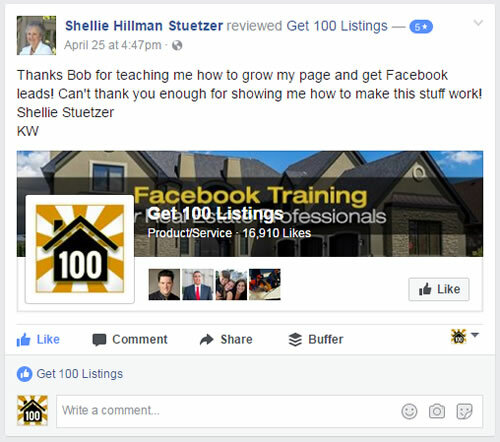 BONUS: FREE Daily Posting on Your Real Estate Facebook Page! Launches June 1, 2017 and FREE for All EXISTING Club Members -- Don't Miss Out on Your Chance to Get It FREE with Your Membership.